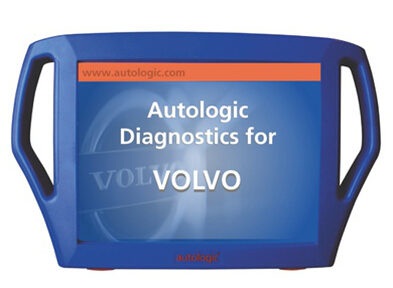 Autologic VOLVO is easy to navigate. 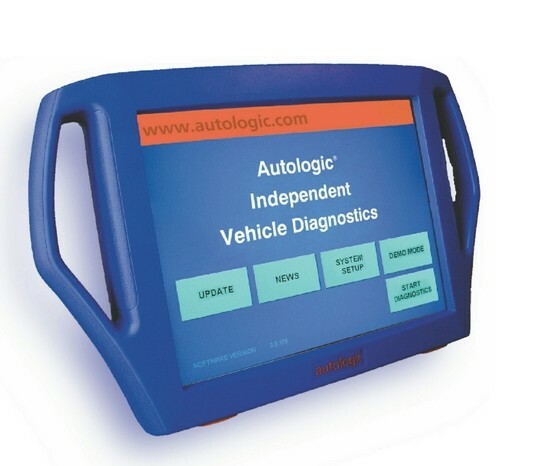 Information is displayed on a large touch sensitive screen through a simple menu structure,supported by extensive help screens. 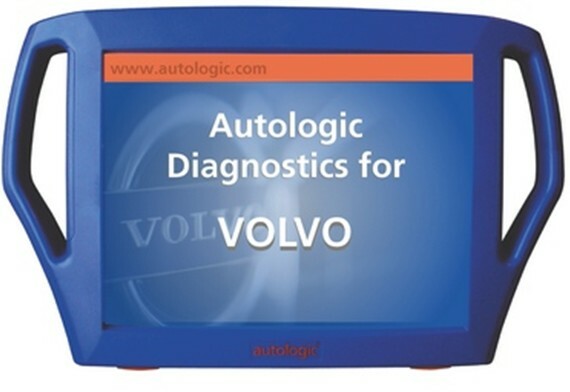 The Autologic diagnostic tool for VOLVO vehicles is without doubt the most comprehensive tool to be made available to independent VOLVO specialists. 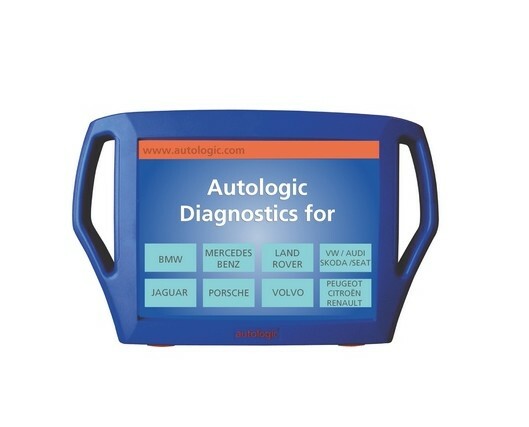 Autologic VOLVO is unique in offering full fault code read and re-set, real-time reading of all dynamic data, full activation of all components, electronic control unit procedures, clearing and setting of adaptation values, coding of control modules and adjustment of engine idle. 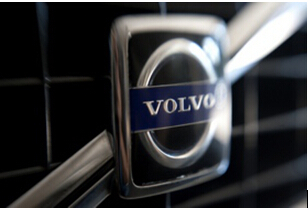 New software will be produced to cover future additions to the VOLVO range.